Everyone who has ever played poker has made mistakes. I remember having a 25-minute discussion with 2 table mates after not pushing Ace-King out on the flop with my pocket 66 and an up and down straight draw. It didn’t end well for me. Yes, it was a rookie mistake. And, I would like to think it is one that I will not make again. In the end, it is those moments, while painful, that you learn from most. 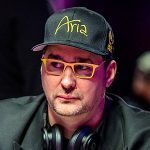 I thought that it would be great if Poker Alliance could share some of the best advice that we have read. And, as appropriate, share individual experiences, like the one above. We also hope you will consider sharing your experiences and favorite advice and tips. Feel free to email me at mark@pokeralliance.com. We can post for you, or you can share on our site, or via Facebook and Twitter. The first advice I received was to understand the importance of position. It may sound basic, but it is absolutely paramount to know who will be betting or checking first and how many people will have that opportunity behind you. 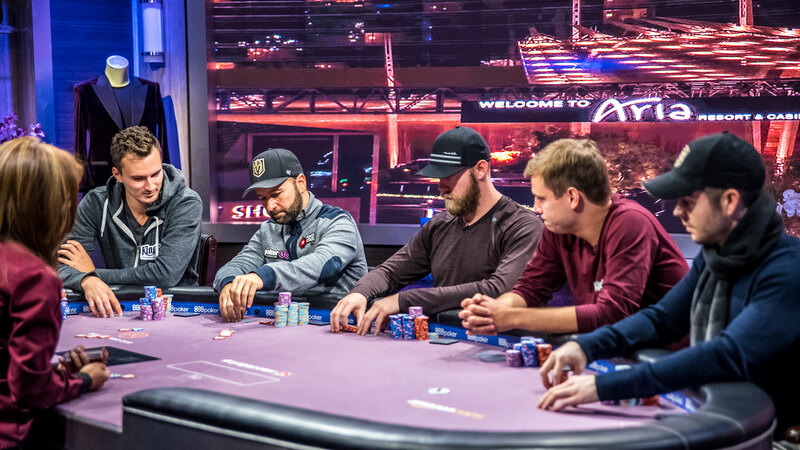 The combination of position at the table, the stacks behind you, pre-flop hand values, odds based on cards and a whole bunch of other things are important, but always start with the basics. 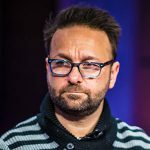 From Daniel Negreanu who has a Master Class and is one of the best players to ever play the game. He is always focused on collecting information about the other players. “There’s no reason to show, no matter if you had it or if you were bluffing. People will pick up on how much you bet, what you looked like when you did it, and so on.” If you think back to your own play—haven’t you seen this a thousand times? Call it wanting to show off or show you they outplayed you. You shouldn’t show if you don’t have to. Just push your cards to the middle after others fold. It sounds pretty simple. 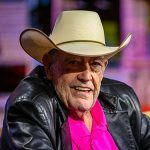 And, one of my favorites is about mindset from Doyle Brunson. “The key to No-Limit … is to put a man to a decision for all his chips.” In other words, you have to be willing to put your opponents all-in, and make an all-in call yourself at any time. One of my favorite ways to learn and improve is to watch great players online. 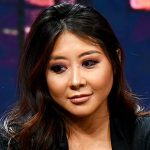 I can watch a ton of strong poker at www.pokergo.com. There are replays of Poker After Dark, Dolly’s Game, and Super Higher Roller Bowl—just to name a few. It will help distinguish cash game play and tournament play and no doubt you will learn a great deal. I also to Doug Polk’s Upswing Poker from time to time to read articles on strategy and will go to YouTube to look at various poker hands.